Aureskoski’s sawmill dates back to the year 1863. Currently, the factory processes about 120 000 m3 timber a year, of which 50% is exported mainly to Japan, Germany, France and the UK. 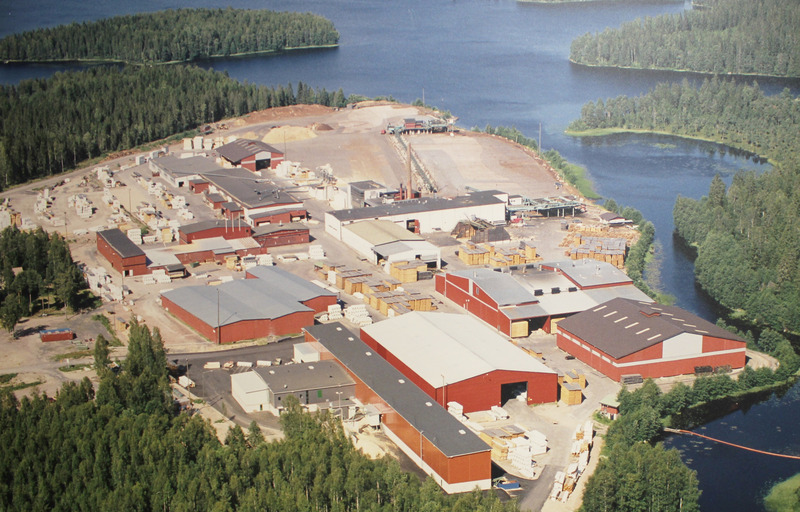 Aureskoski has heavily invested in new production lines, and we helped Aureskoski to develop an ERP system to manage their timber production process. The ERP communicates between machinery, warehouse, management, marketing and sales. In addition to online ERP, there are mobile solutions designed especially for the warehouse loaders.